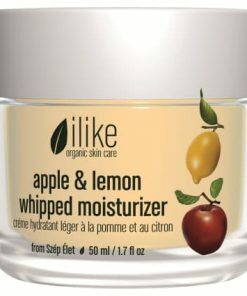 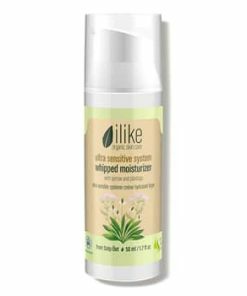 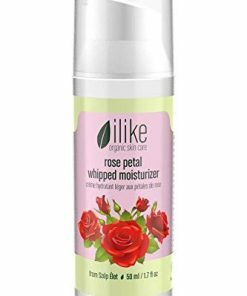 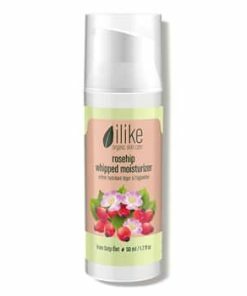 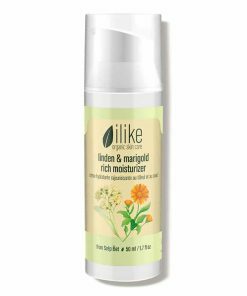 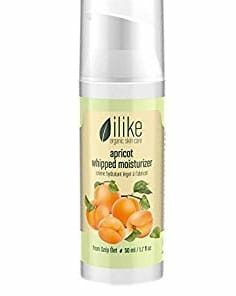 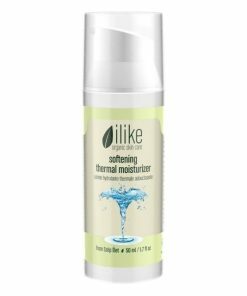 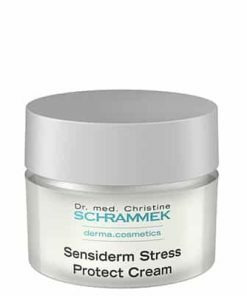 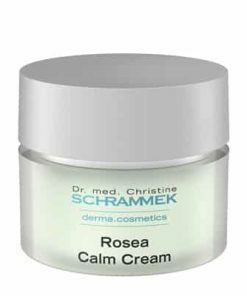 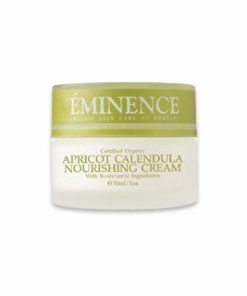 Designed for post-pregnancy and post weight-loss body concerns. 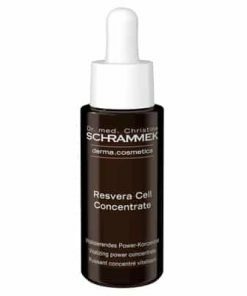 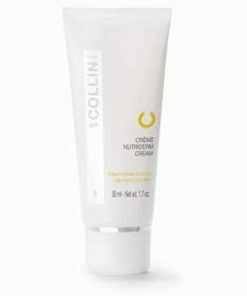 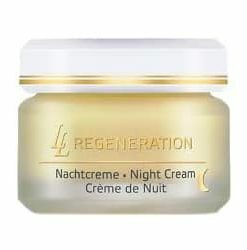 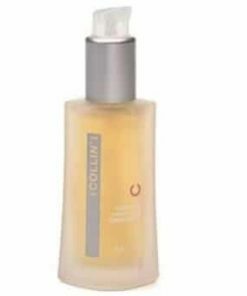 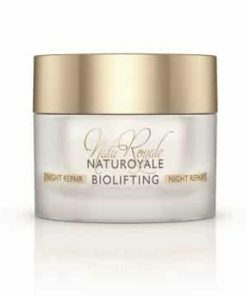 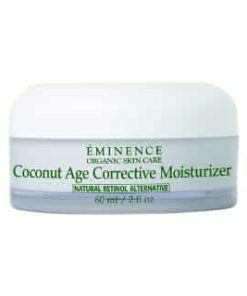 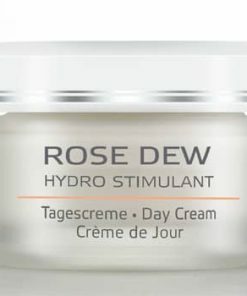 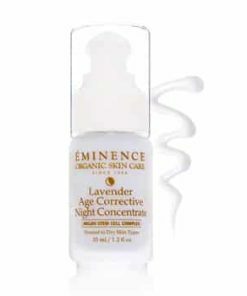 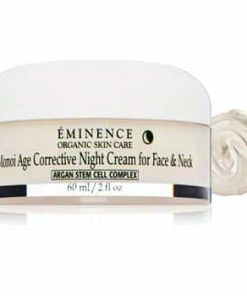 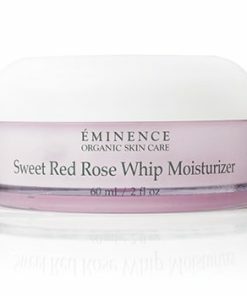 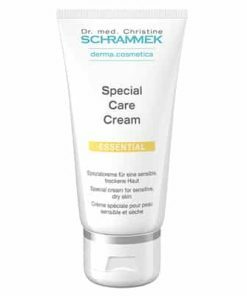 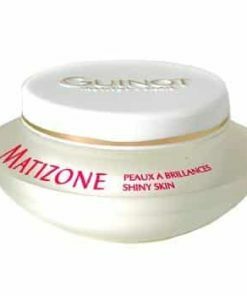 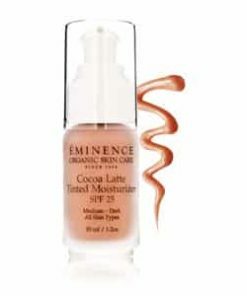 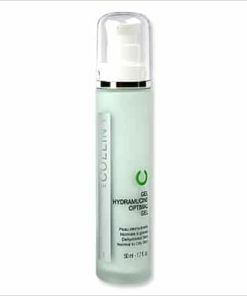 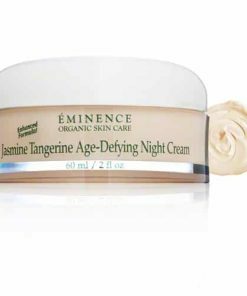 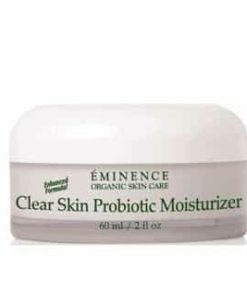 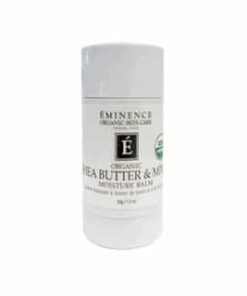 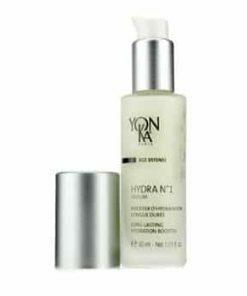 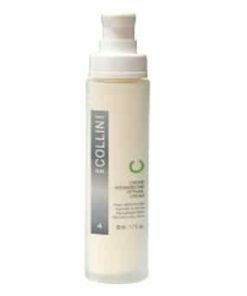 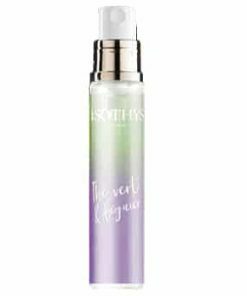 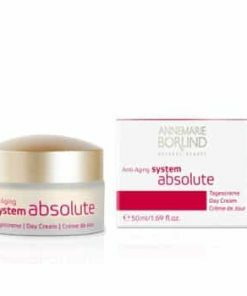 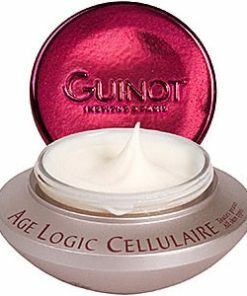 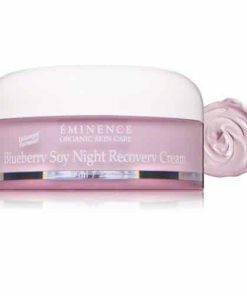 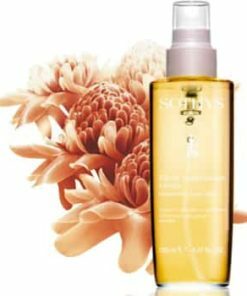 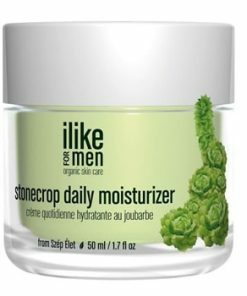 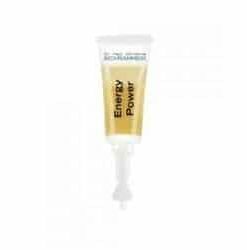 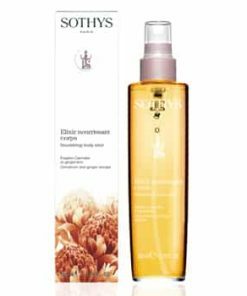 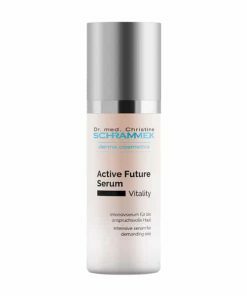 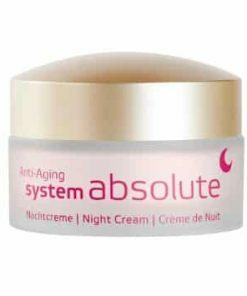 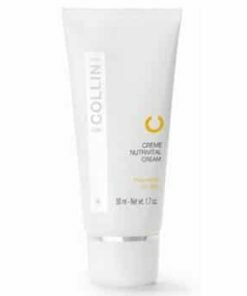 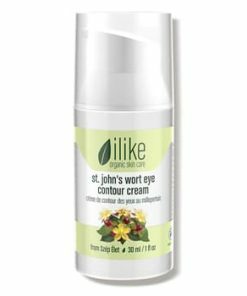 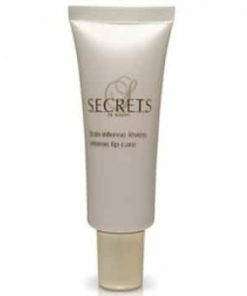 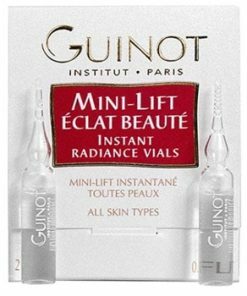 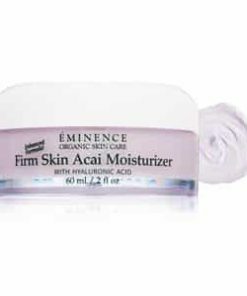 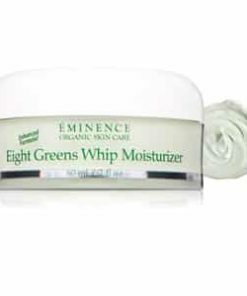 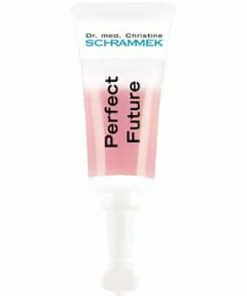 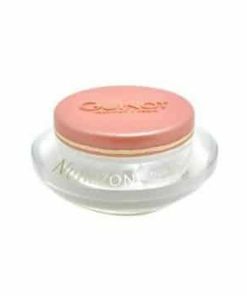 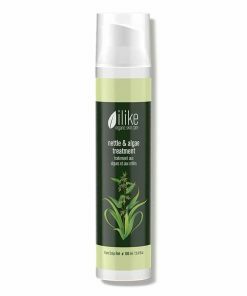 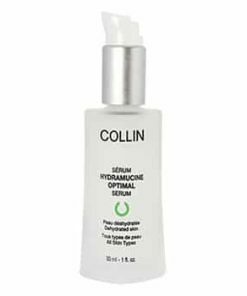 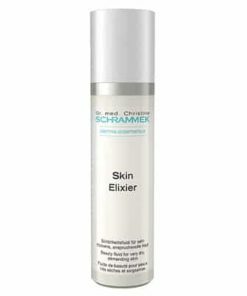 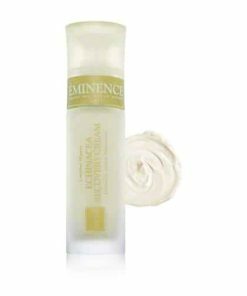 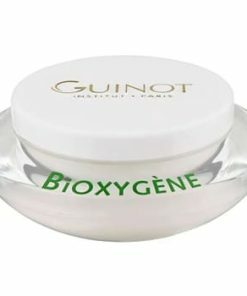 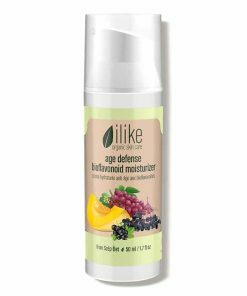 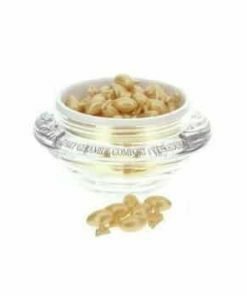 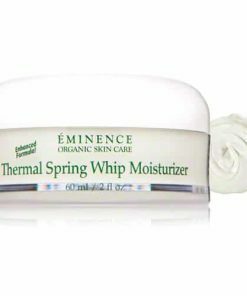 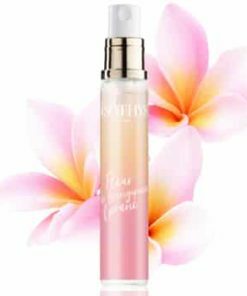 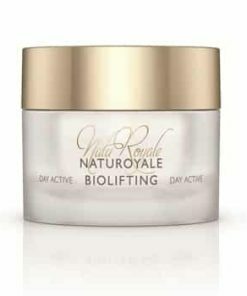 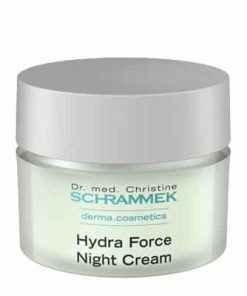 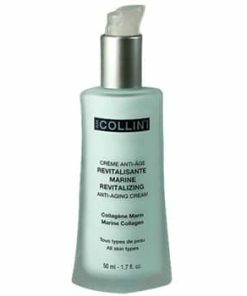 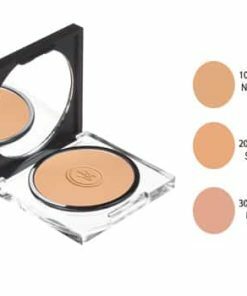 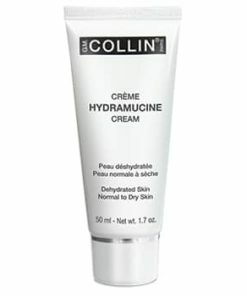 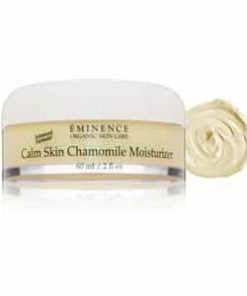 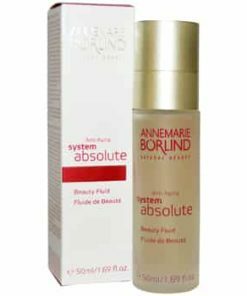 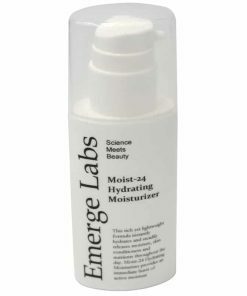 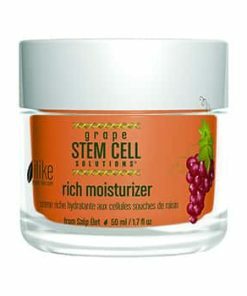 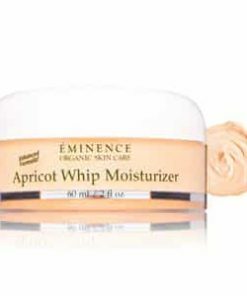 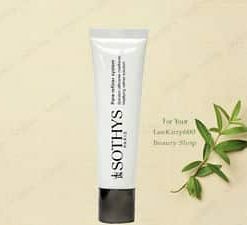 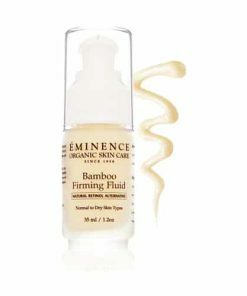 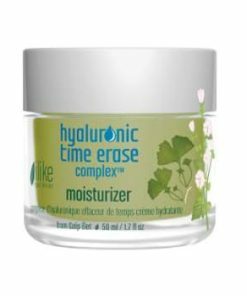 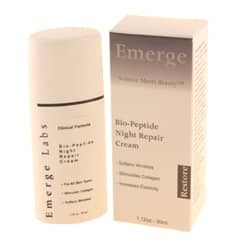 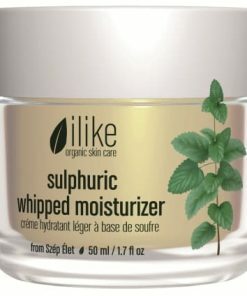 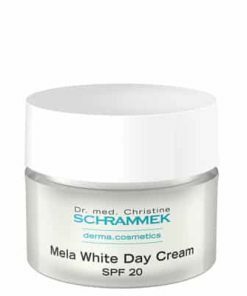 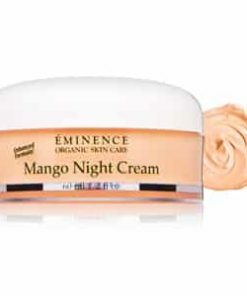 Active ingredients Sacred Lotus Extract and Soy Extract reinforce collagen and elastin, reduce fat storage and prevent future storage, reduce swelling and minimize the appearance of cellulite. 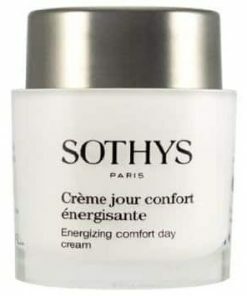 Apply morning and evening to the stomach, waist, thighs and arms. 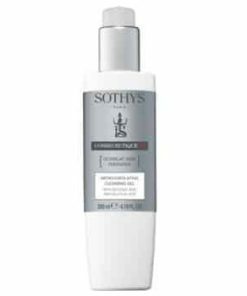 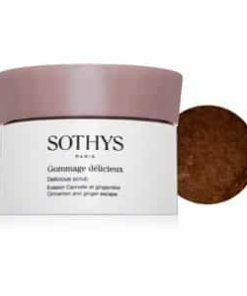 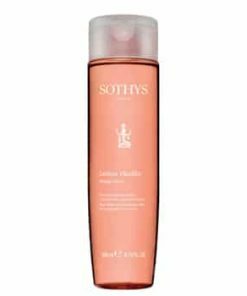 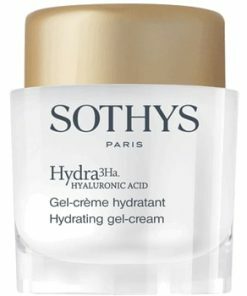 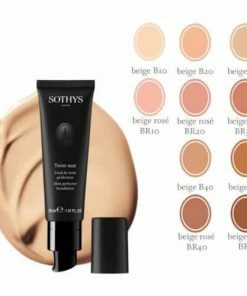 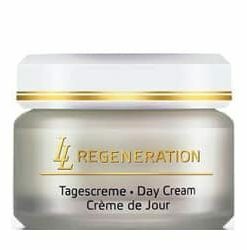 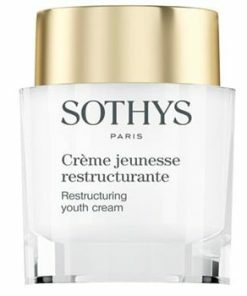 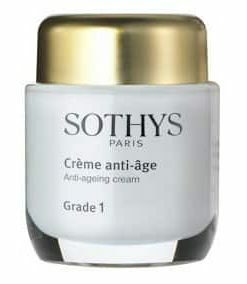 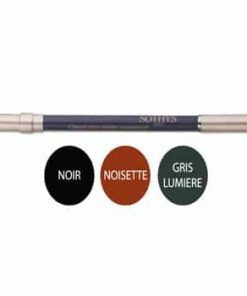 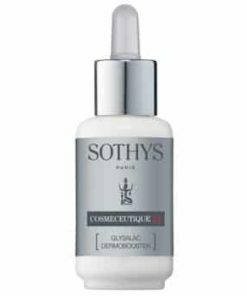 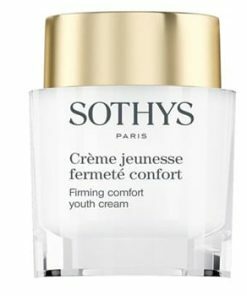 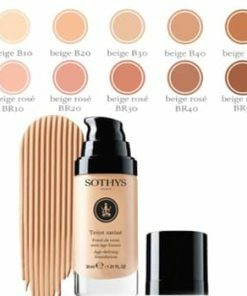 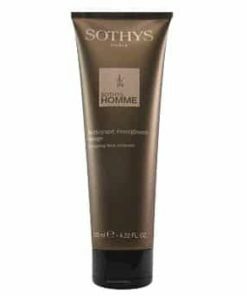 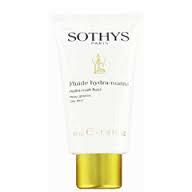 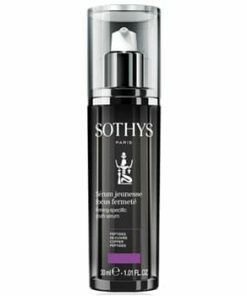 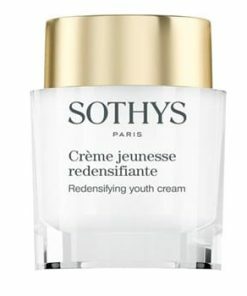 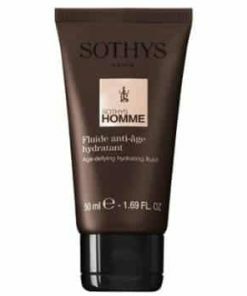 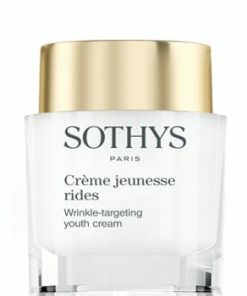 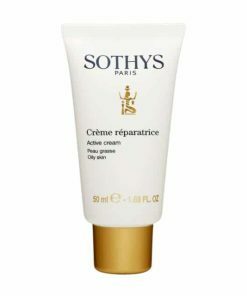 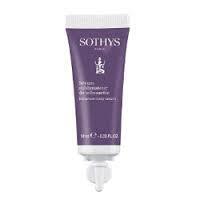 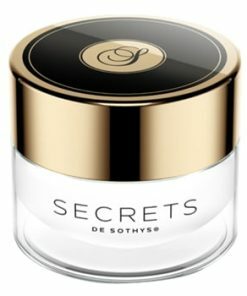 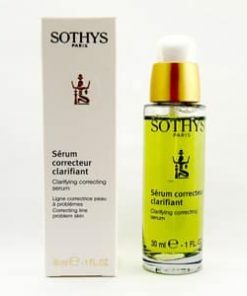 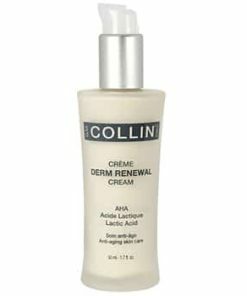 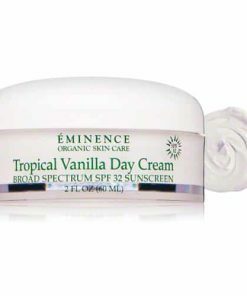 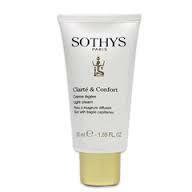 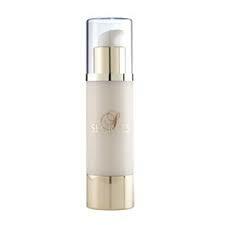 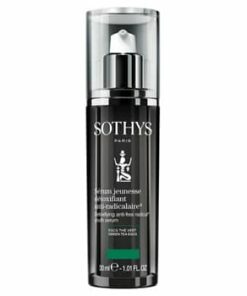 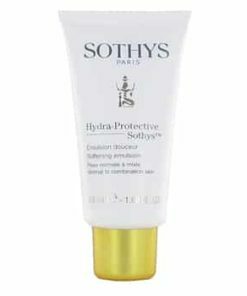 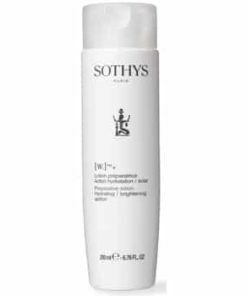 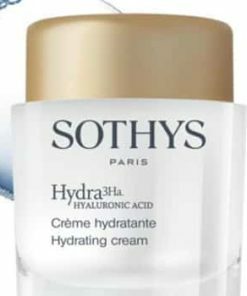 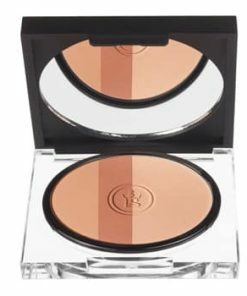 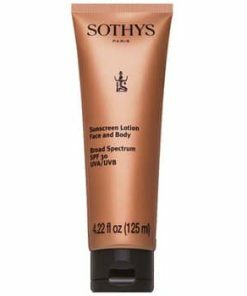 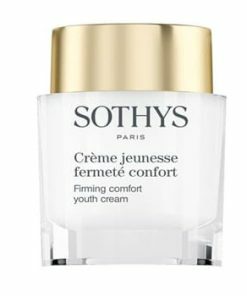 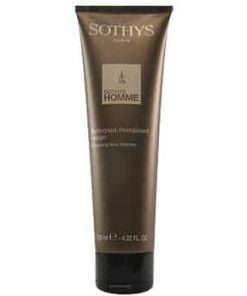 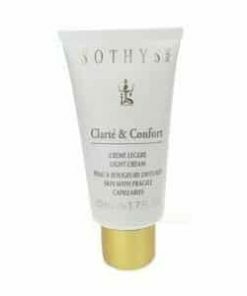 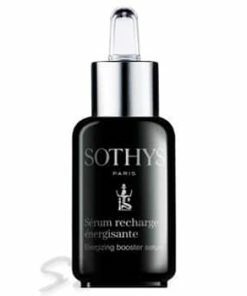 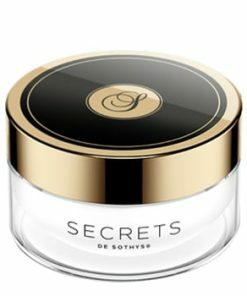 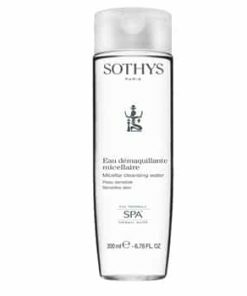 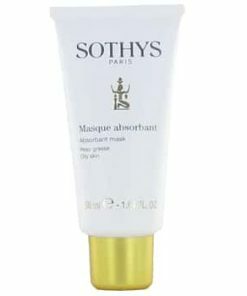 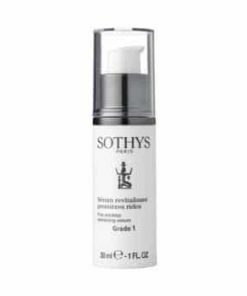 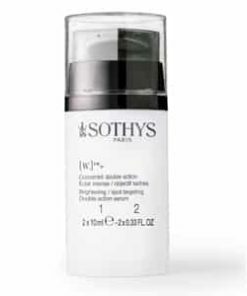 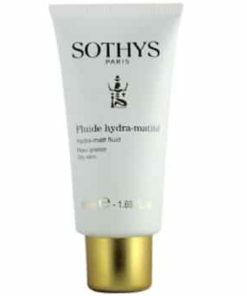 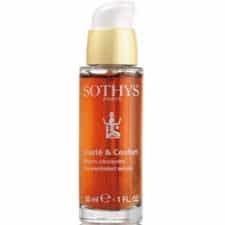 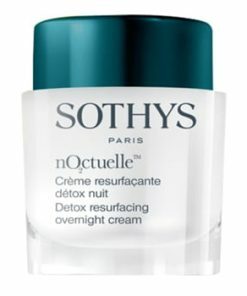 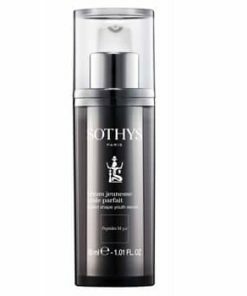 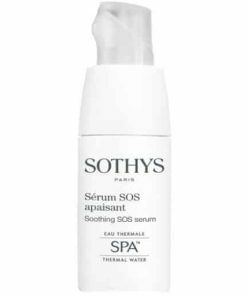 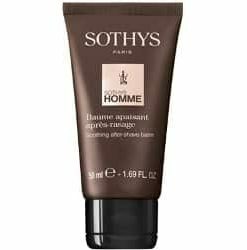 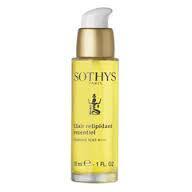 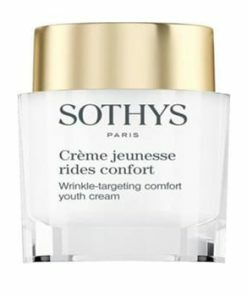 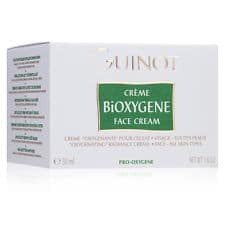 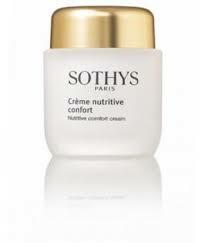 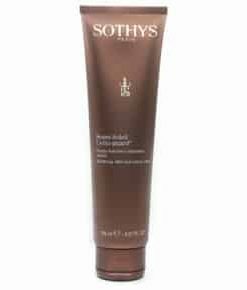 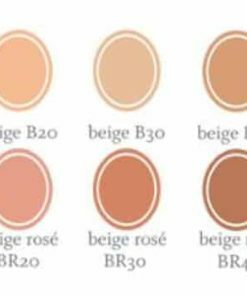 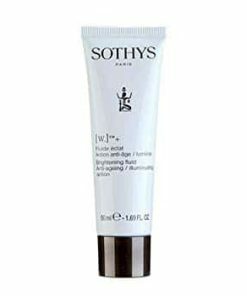 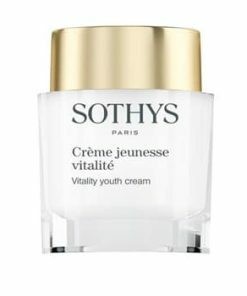 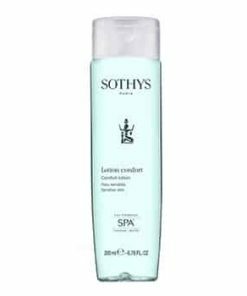 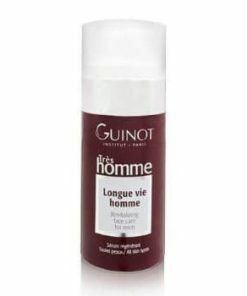 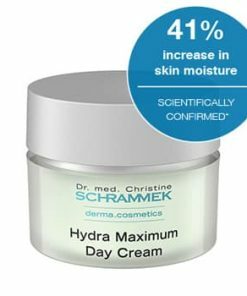 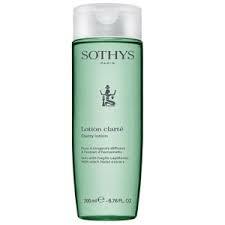 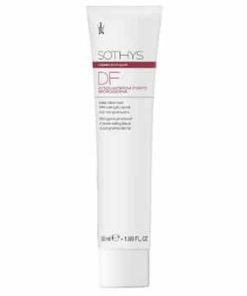 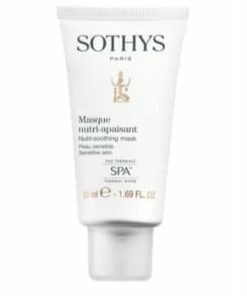 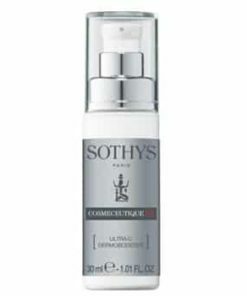 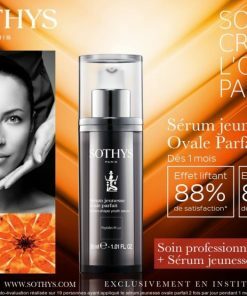 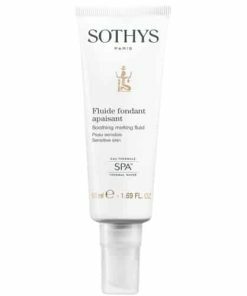 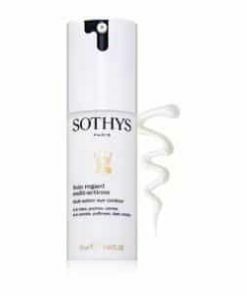 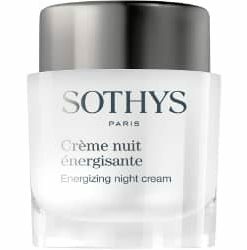 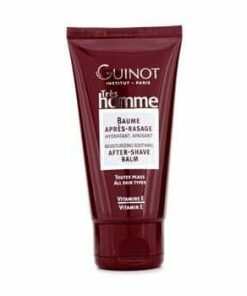 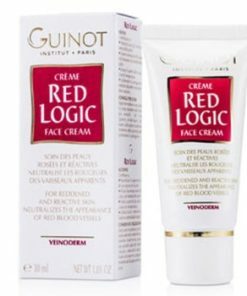 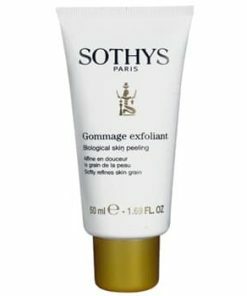 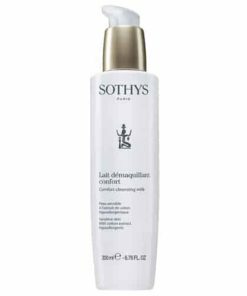 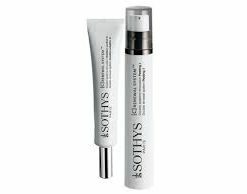 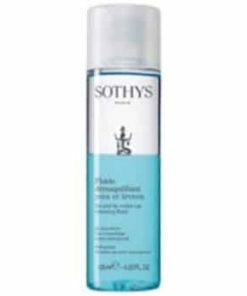 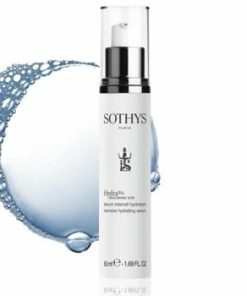 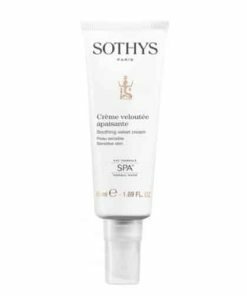 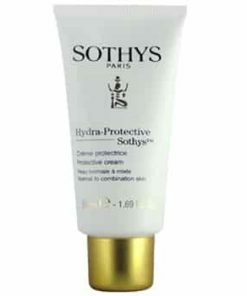 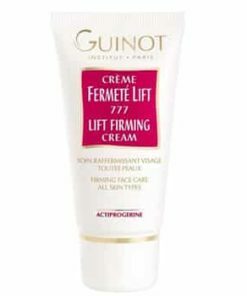 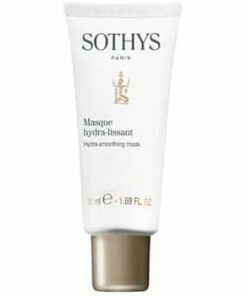 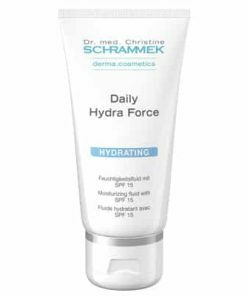 Apply Sothys Reshaping Cream to problematic areas in the am and pm.